Our Sheffield branch is delighted to be hosting an Open Day on Thursday 30th November. We’re inviting teachers, cover supervisors, teaching assistants – anybody that works in an education or child care environment, to come down and see what PK Education has to offer to your career. If you’re looking for pastures new, a change in direction, or even just more information about supply teaching or other permanent positions we may have available, here’s a great opportunity. 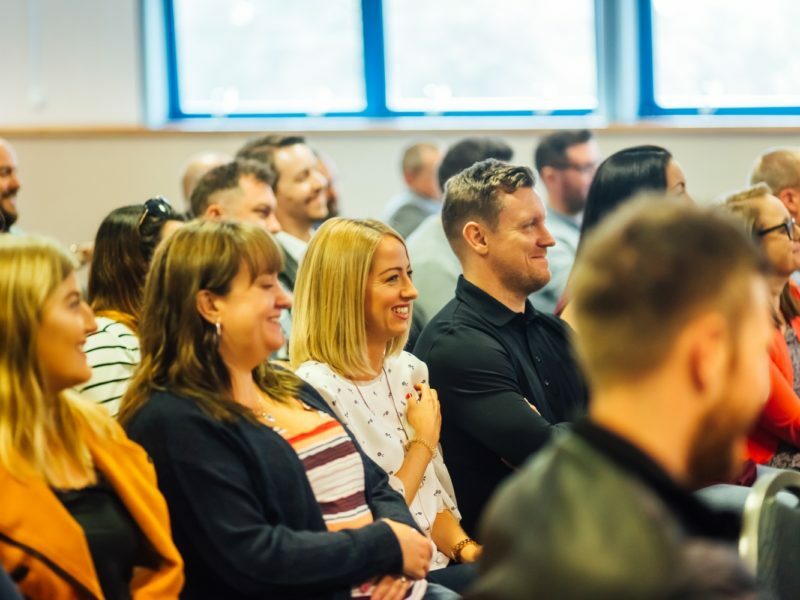 The event will be held between 4-6pm at our lovely offices on Vicar Lane, and will include a short presentation, discussions with existing candidates, and the potential to kick start your career with us here at PK. To find out why our supply staff love being a part of the PK family, check out our website here. To book onto the Candidate Open Day or even if you can’t attend but would love to find out more, please call our Sheffield office on 0114 272 2212, or drop us an email at jonathan@pkeducation.co.uk.